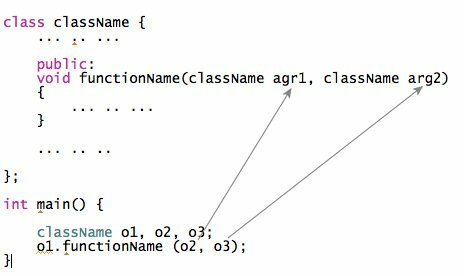 In this article, you will learn to pass objects to a function and return object from a function in C++ programming. 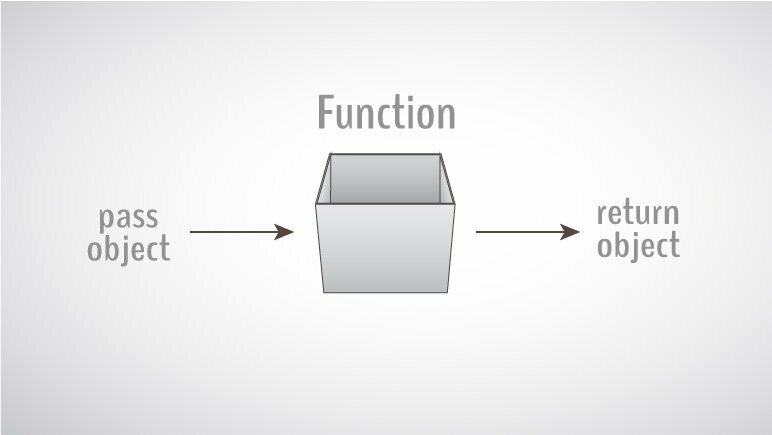 In C++ programming, objects can be passed to a function in a similar way as structures. How to pass objects to a function? C++ program to add two complex numbers by passing objects to a function. How to return an object from the function? 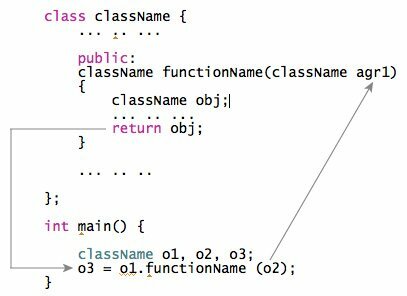 In C++ programming, object can be returned from a function in a similar way as structures. In this program, the sum of complex numbers (object) is returned to the main() function and displayed.